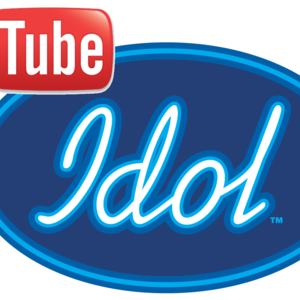 New judges will be needed for the ongoing season of YouTube Idol. In case you don't know, it's a singing competition started by me, P3shows on Youtube. It's a long term competition spanning over 4-5 months where contestants submit covers in different themes and get feedback from judges. One is eliminated in each episode until we have the winner, who wins an album. If you are interested in guest judging in one episode and NOT a permanent spot, please let me know, that's fine too. Each season gets a little better so if you're interested in the current quality of the show I recommend you watch the latest.Thanks on beforehand, I appreciate your time! * Any age and gender, but preferably 15+ (unless you are mature for your age). As long as you can sound professional. * Not afraid to speak their mind. * Have enough time for this. Please read the rules for the judges before auditioning. You will be expected to submit recordings for each contestant twice a month (unless you're only guest judging, obviously), and discuss with the other judges in a chat/discussion thread. 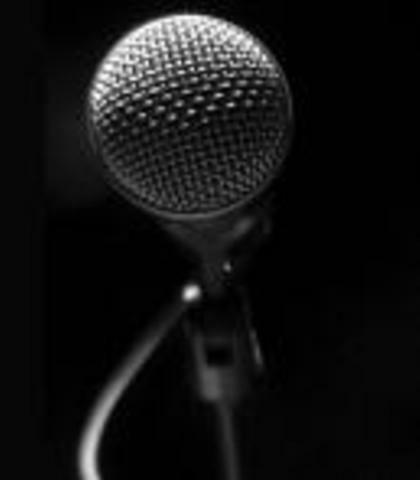 Please give your honest opinion about the song recordings in the "audition" from P3shows.